Funcom’s pay-to-play, modern-day paranormal MMO The Secret World relaunches on June 26 as the free-to-play Secret World Legends, delivering the same exact content in a slightly different way. As a player of the original game, the whole thing is downright weird. 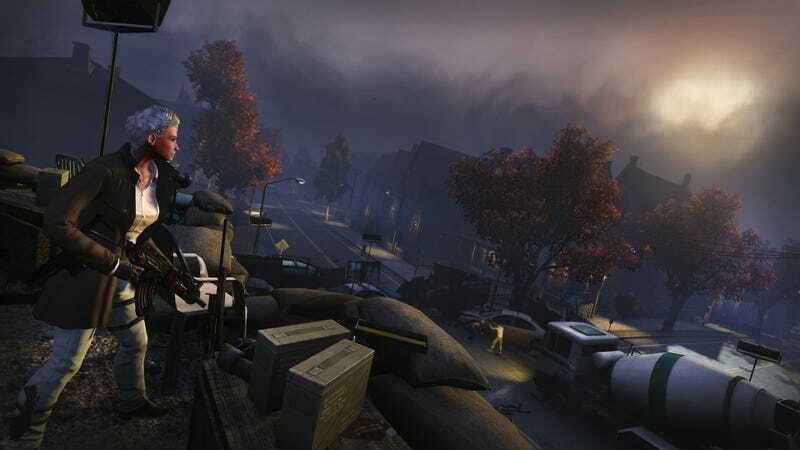 I spent a couple of months playing through The Secret World back when it launched in 2012, becoming intimately familiar with the sights and sounds of the first several locations in the game. I’ll be playing through this same stuff in late June, only with enhanced graphics and revamped combat and progression. It’s like the entire game all over again, only from a parallel dimension where everything is slightly different. I suppose that’s fitting, given the theme, but it’s still odd to see Funcom excitedly describing things I was already done with almost five years ago. If you’re interested in seeing what it’s all about before the launch and have a PC in this particular dimension, you can sign up for the beta at the official website.